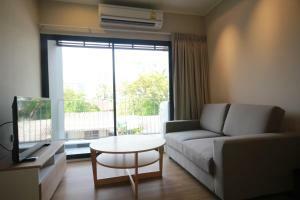 Located just 400 metres from BTS-Phrom Phong, Sereine Sukhumvit 39 offers a comfortable accommodation with easy access to Bangkok's must-see destinations. 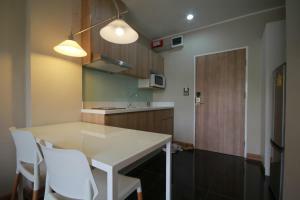 The apartment is just a 5-minute walk from EmQuartier and The Emporium Shopping Complex. 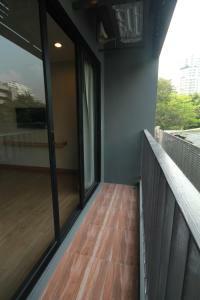 The air-conditioned apartments at Sereine Sukhumvit 39 feature a private balcony, a dining area and a flat-screen TV. 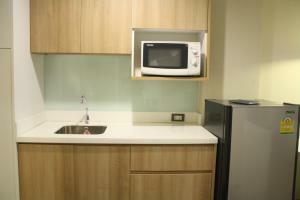 Complete with a kitchenette, all units come with a microwave and a refrigerator. 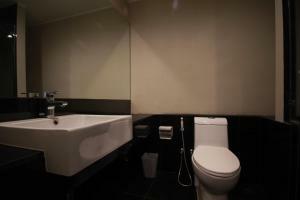 Fitted with a bath or shower, the en suite bathrooms also includes a hairdryer. 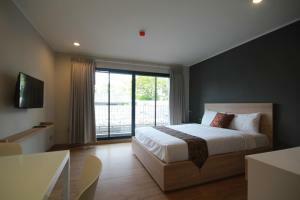 At Sereine Sukhumvit 39 guests can enjoy free uses of the pool and fitness centre. Free WiFi is also available in the public areas. 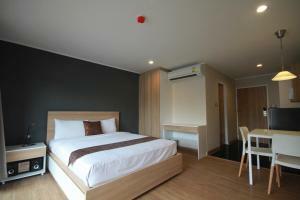 For added convenience, laundry services can be arranged upon request for an extra charge. Conveniently located near the BTS SkyTrain, guests can check out many of Bangkok's famous shopping malls including Siam Paragon, Terminal 21 and Platinum Mall, all within a 20-minute BTS ride. Suvarnabhumi Airport is 25.6 km away from the property. 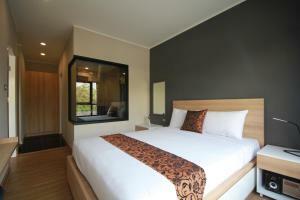 Rate: THB 1620.33 ... THB 1900.00; select dates below to get current rates. This suite features a balcony, tumble dryer and sofa.